Have you ever been in a program where you didn’t receive the results you wanted? Jereshia explains that moment we have all been in where we join a program or coaching group and didn’t receive results that we thought we would obtain when signing up. Be prepared to get your edges snatched when you find out you could be misdiagnosing what is causing the problems that you are experiencing in your business. Jereshia asks all the hard questions and helps you figure out why you are having failed attempts and unsatisfactory results. 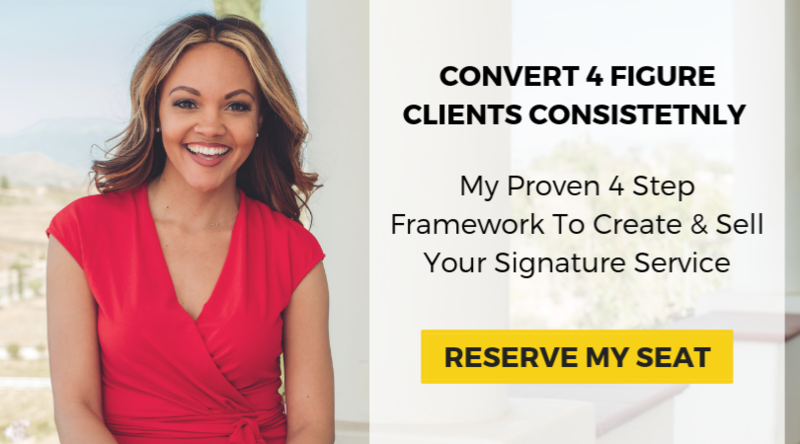 Jereshia points out that coaches and business owners also need to take responsibility in clearly identifying the transformation a client will go through and qualifying those that sign up for the program before taking money from someone that may not be in alignment with the offer in the first place. Find out the 3 reasons you may not be receiving the results you want and what you should do about it on this episode of the JereshiaSAID Podcast!